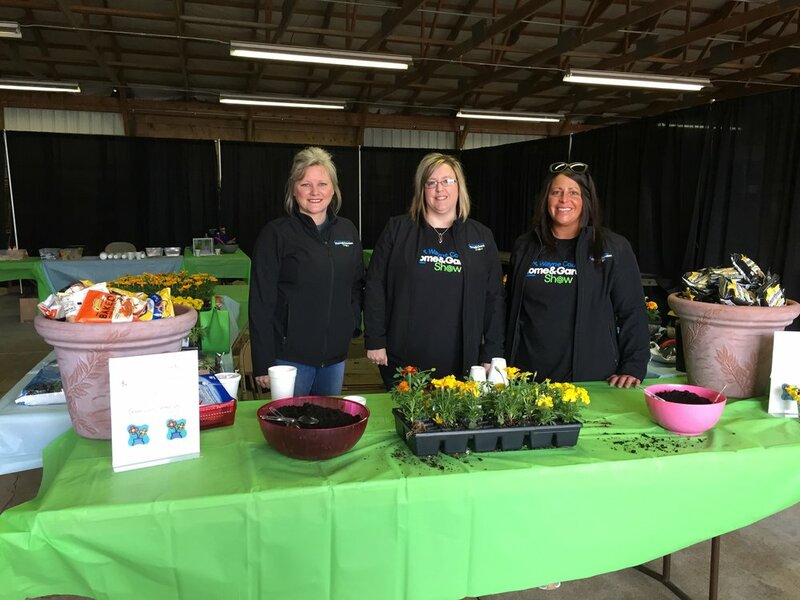 The 29th Annual Wayne County Home & Garden Show will be held on Saturday, April 27th and Sunday, April 28th at the Wayne County Fairgrounds. The 2018 Home & Garden Show gathered more than 200 exhibitors and an estimated attendance of 10,000 making the event a huge success linking consumers with local and regional service providers. 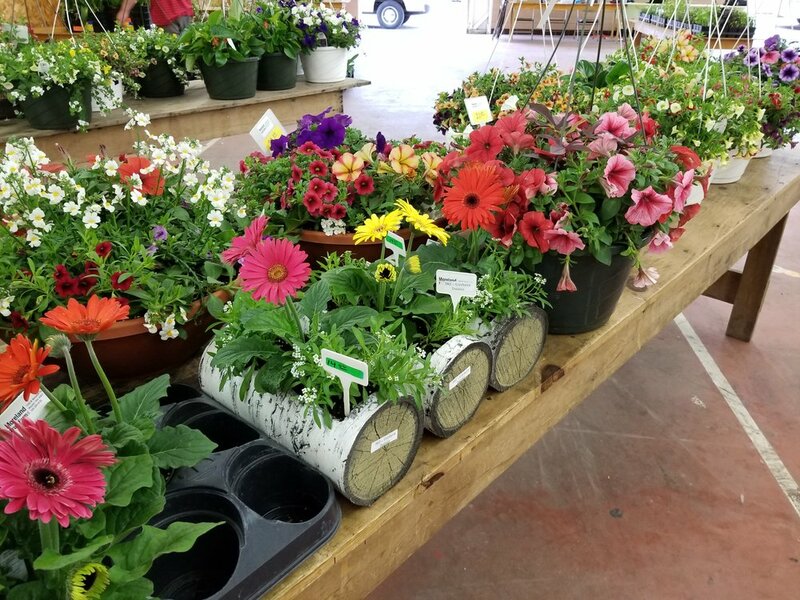 In addition to buildings filled with vendors, visitors also got to see new cars from local dealers, could engage in a floral competition and enjoyed fair styled food. A special thanks to the Home & Garden Show committee Chairman, Fred Troyer and committee members Jeff Smith, Stephanie Campbell, Travis Mills, Mike Tepe, Jean Self, Heather Kiner, Jenny Myers, Esther Kulenich, Vicky Puster, Alicia Wallace, Kelly Rehm, and Mark Zollinger for all their hard work to insure the success of this year’s event.